Barcelona star Ousman Dembele, who was part of the 2018 FIFA World Cup winning team, has found himself in legal trouble in Germany, as he has been sued by his former landlord over late rent and damaged flat. 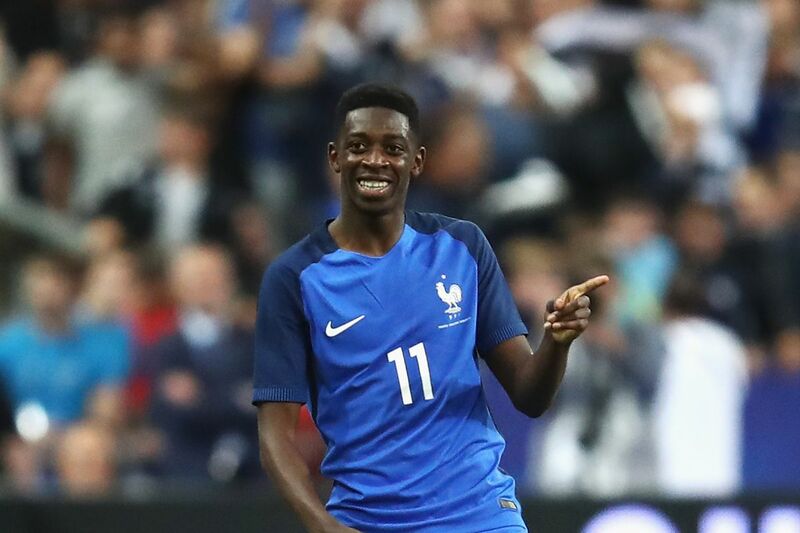 Ousmane Dembele is being sued for €20,000 by his former landlord over unpaid rent and the state in which he left his apartment. The 21-year-old has had a difficult year since leaving Borussia Dortmund for Barcelona in 2017, but he has become the subject of controversy in Germany once again. His former landlord claims the France international owes €15,000 worth of rent and is demanding a further €5,000 in compensation to repair damage done to the home. Dembele is said to have damaged the floors and left rubbish and clothes throughout the flat, as pictures published by Bild showed. Furthermore, the ex-Rennes star did not give back the keys to the property, meaning the locks had to be changed after his departure. It has taken longer than expected to begin the lawsuit because Dembele’s current address was unknown, leading to the notice being sent directly to Barcelona. Now that Dembele has been notified of the lawsuit, he has a limited time to respond. It is the latest issue facing the attacker, who has been the subject of headlines already in recent weeks. Dembele was left out of the Barcelona squad for last week’s defeat to Real Betis following reports he angered the club with the way he notified them he was not well enough to train, while he has reportedly broken club rules. Although Barca boss Ernesto Valverde and Dembele’s agent downplayed the significance of his latest dramatics , Mundo Deportivo reported on Thursday that he met with Barca officials and was told to show more commitment and make sure he shows up to work on time. He has, however, been warned by France coach Didier Deschamps to be more attentive. “Ousmane has been there for a while. He is a bit used to arriving late. He will certainly say that he is not the only one to do it. But he must be a little more attentive. He is a player who has known many things already, despite his youth. I don’t doubt that he realises that he has to improve these aspects. This is a situation that can be repeated. He must understand this as soon as possible,” he told reporters this week.